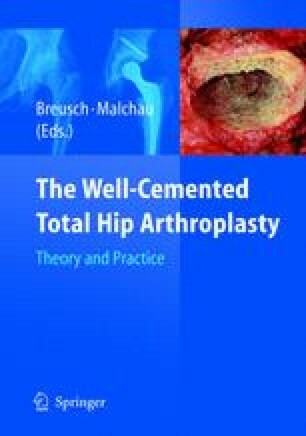 In this chapter, we will review the results of cemented acetabulae, where the acetabulum has required grafting to obtain good cover. The dysplastic acetabulum where no augmented support is necessary should have the same results as acetabular components in general. However, as will be presented, the results when graft augmentation is required are less successful. In addition, the dysplastic acetabulum is often small and special implants and bearings may be required if non cemented options are chosen.